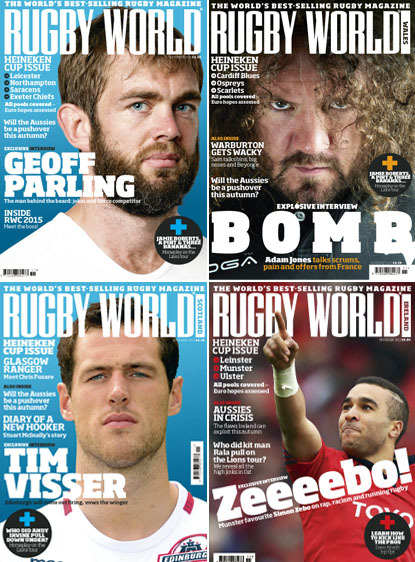 RUGBY WORLD’S latest issue is a Heineken Cup special, with every pool covered. 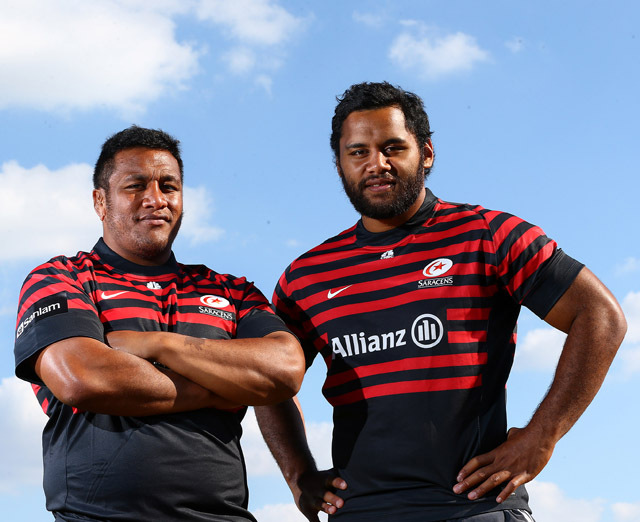 There are big-name interviews with Geoff Parling, Adam Jones, Simon Zebo, Tim Visser and Saracens’ Vunipola brothers amongst others. We also take you down memory lane with fantastic pictures from Amlin Challenge Cup finals over the past decade while Stuart Barnes asks whether Clermont Auvergne will finally be crowned European champions. 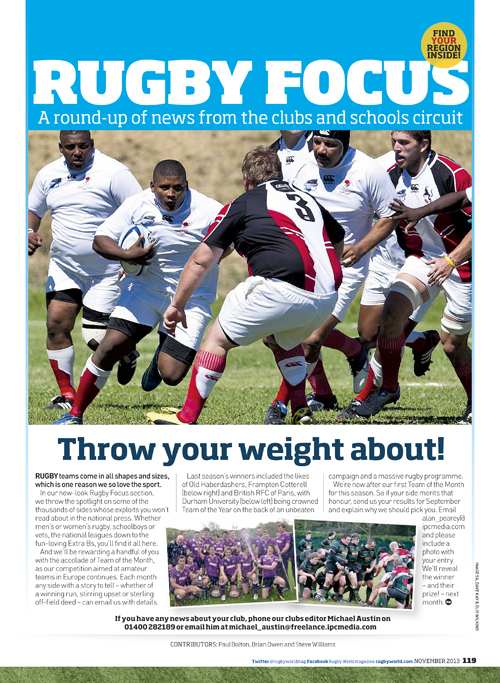 On top of all that, England Rugby 2015 chief Debbie Jevans explains how plans are coming together for the World Cup and answers your questions, Stephen Jones analyses whether Australia are suffering a blip in form or are in a permanent slump, and we share some hilarious tales from this summer’s Lions tour. 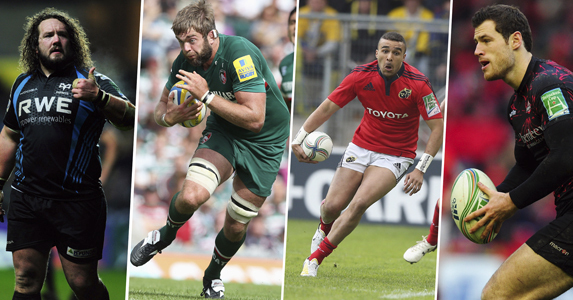 Plus, our grass-roots clubs section is back so you can keep up to date with all the rugby news in your area. This is the full list of contents – and you can find out where to buy your copy here or download our free magazine finder app here.